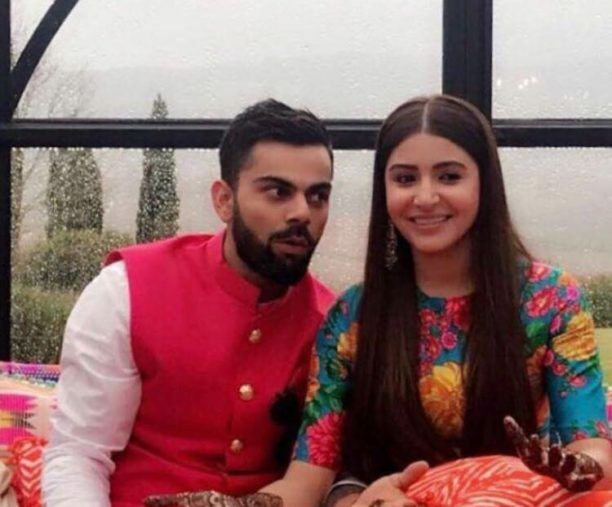 Anushka Sharma and Virat Kohli Were married in Italy today! 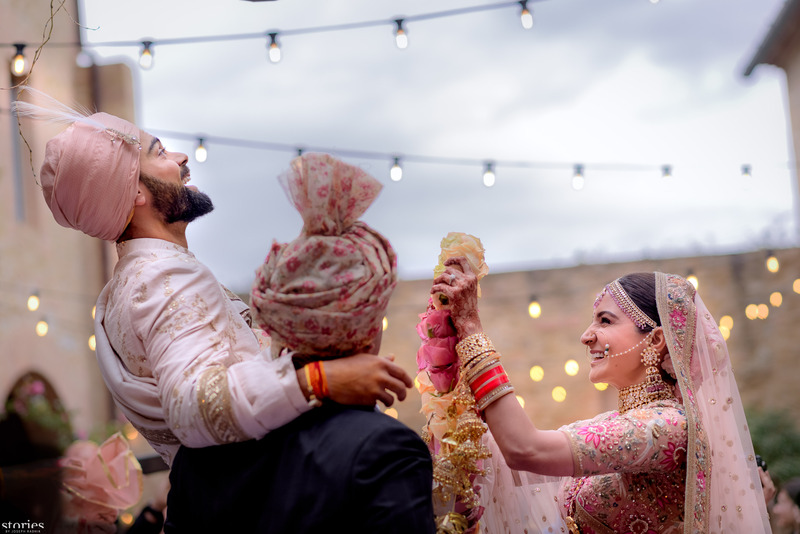 We are very happy to announce that Ms. Anushka Sharma and Mr. Virat Kohli got married at a private ceremony in Italy, today. 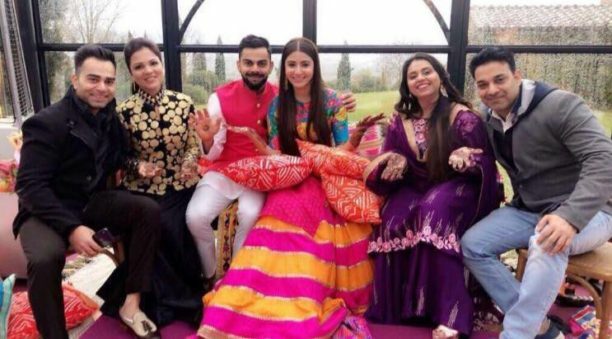 The wedding was attended by close family and a few friends as they wished their wedding to be a very private affair. 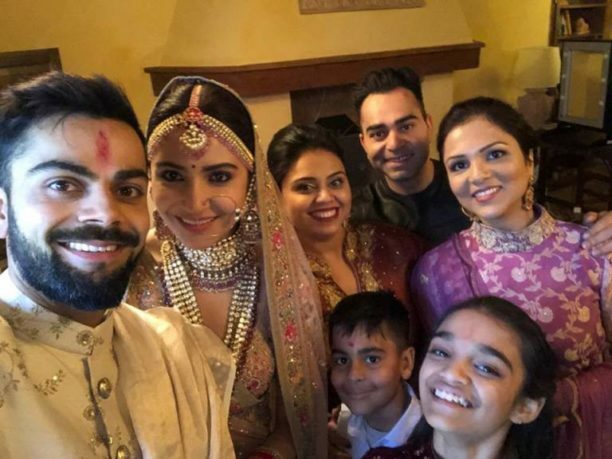 The wedding was performed as per Hindu rituals. 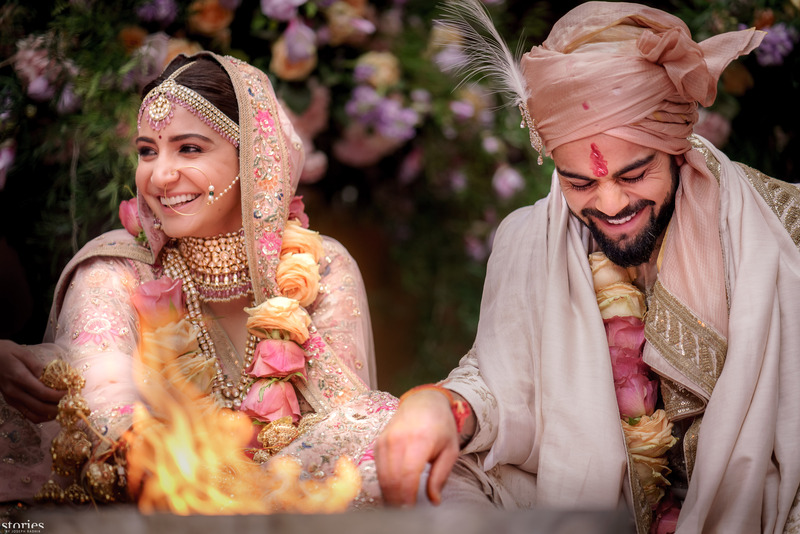 Top fashion designer Sabyasachi Mukherjee has designed the wedding ensemble for both the bride and the groom. Virat and Anushka will now start inviting all industry friends and colleagues for the celebrations that are set to happen in Mumbai.